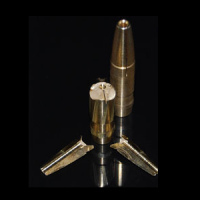 Predictable fractures that increase the number of wound channels resulting in a wider wound area and deeper penetration. 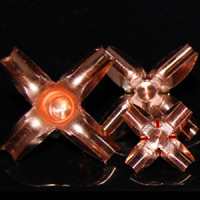 Controlled Chaos Ammunition for more volatile terminal performance and a huge energy transfer after impact. 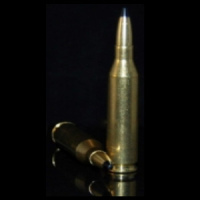 Maximum Expansion Ammunition for the industry's largest expansion solid copper bullet and unequaled stopping power. 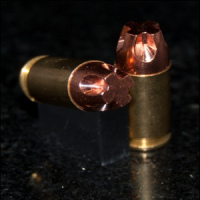 Progressive nose geometry for deep, straight penetration while creating a permanent wound cavity diameter larger than most expanding bullets.